We recently found out that we were not only nominated for the Peterborough Small Business Awards. We also made it to the Finalist level for The Peterborough Small Service Business of the Year awards category. As such a new and small business in Peterborough we are really pleased to have been recognised for this award. But, even more so to be the only accountants in Peterborough in the Peterborough Small Business Awards finalist list. We have stiff competition for the Peterborough Small Service Business of the Year award category. We are against 5 other businesses which are Creative Content Company, Ethos Nursing, So Brand Creative, Streets Art Hire and Wilson & Co Homes. As you can see, these are all really good, strong businesses. Here at Direct Peak we are thrilled to be noticed and recognised in the same category as these other businesses. In everything we do, we put our client first and help them as much as we can. This is why it feels so good for us to have been nominated for this award by people that see this as something we do. We are grateful to the people that took the time to nominate us – whoever you are! Later in August a public vote will open and this makes up part of our total score. We will also get a call from a mystery customer, which is another part of our award total. And, on the 3rd September we will be attending an interview with the judges to take about who we are and what we do. The interview makes up the final part of our score. 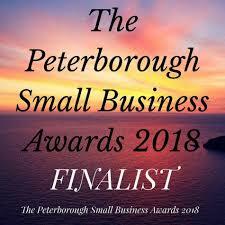 Then we have to wait until October, when we will be attending the Peterborough Small Business Awards to enjoy a night of food and dancing. This is when we will find out who the winners are for all the awards. We would like to congratulate all finalists on getting this far in the awards. We wish you the best of luck for the finals and look forward to seeing you all there. 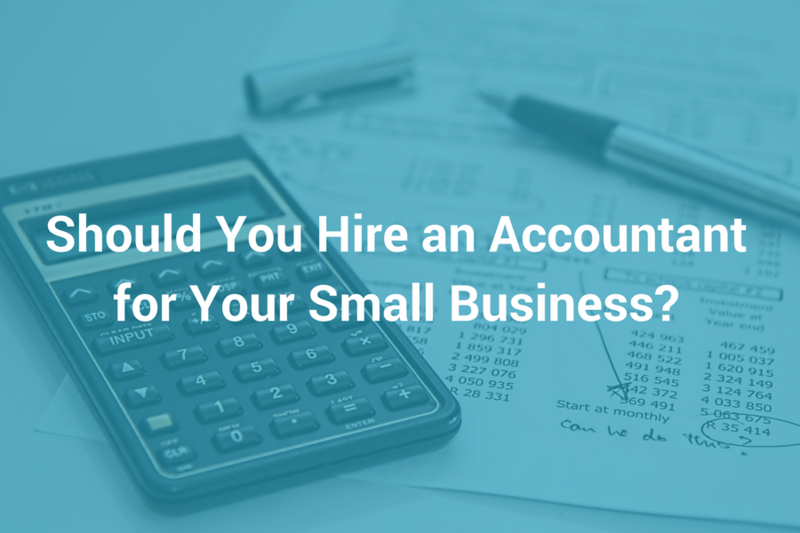 Do Small Businesses Need To Hire A Xero Accountant?